Hotel Overview Hotel “Kiparis” is situated in the central part of Kiten, 200-300 meters from the beach. 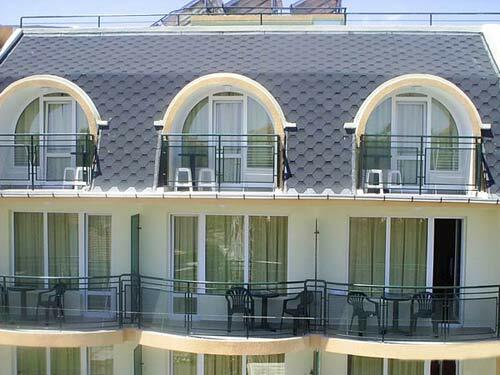 The hotel has luxury furniture and all rooms are with terrace, WC, minibar, cabel TV and air-conditioning equipped. Facilities Panoramic terrace on the roof, mini-swimming pool, barbeque.